As the most established independent music shop in southern New England, The Symphony Music Shop can offer musicians a greater variety of musical equipment, products, and accessories. 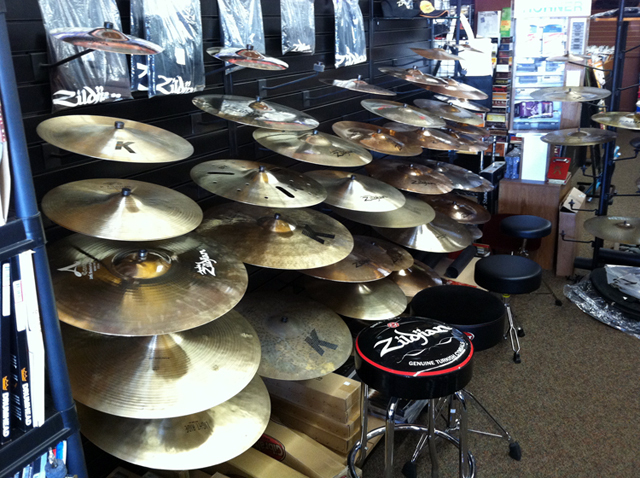 Unlike the music chain stores, The Symphony Music Shop isn't locked into a price structure and a fixed line of products. 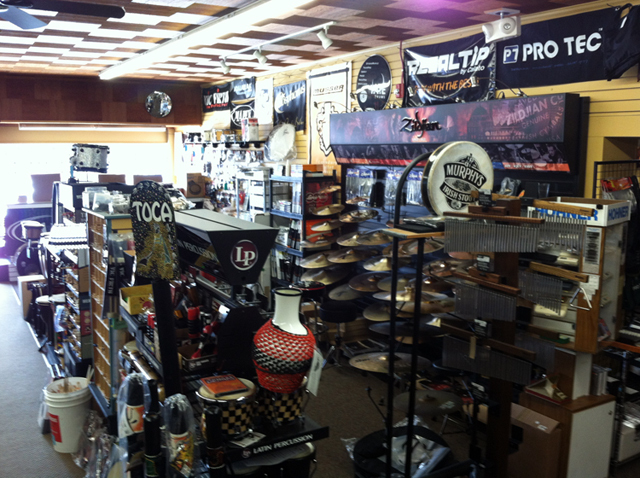 The result is the ability to carry the best musical products at the best prices. Many southeastern MA musicians are genuinely surprised that The Symphony Music Shop consistently has lower prices than the Boston MA and Providence RI music stores. 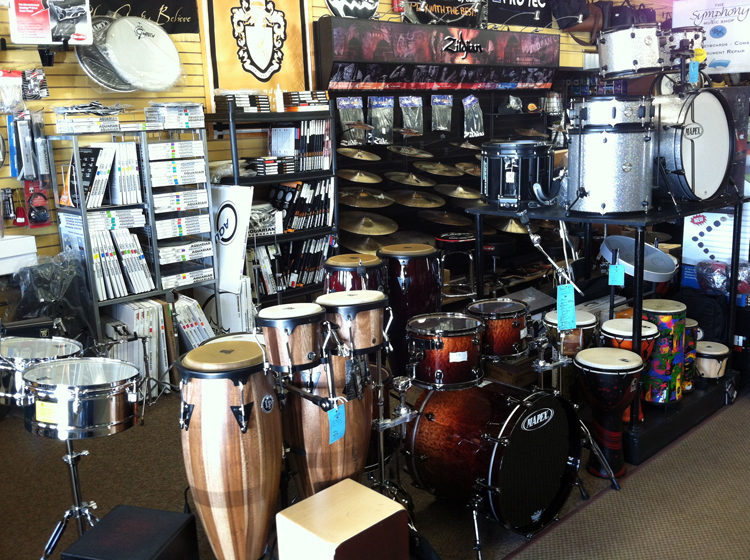 The selection of name brand musical instruments and music equipment and accessories is equally as impressive. The Symphony Music Shop also has over 10,000 sheet music titles in stock and offers discounts to music teachers on sheet music. 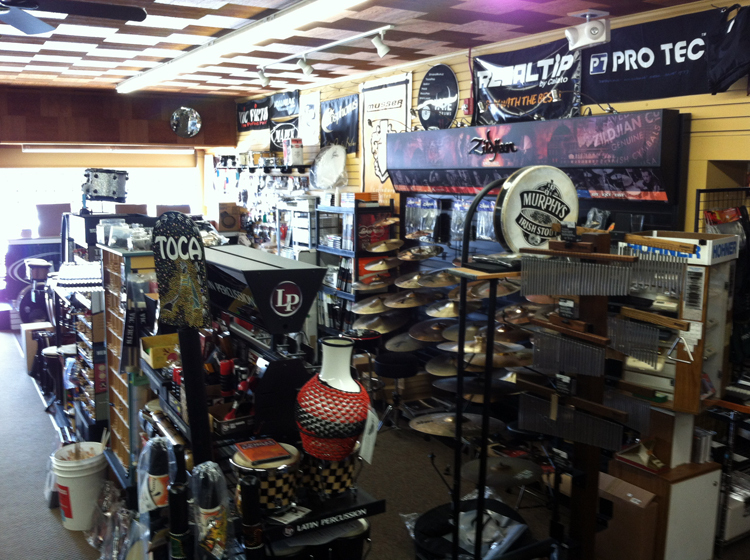 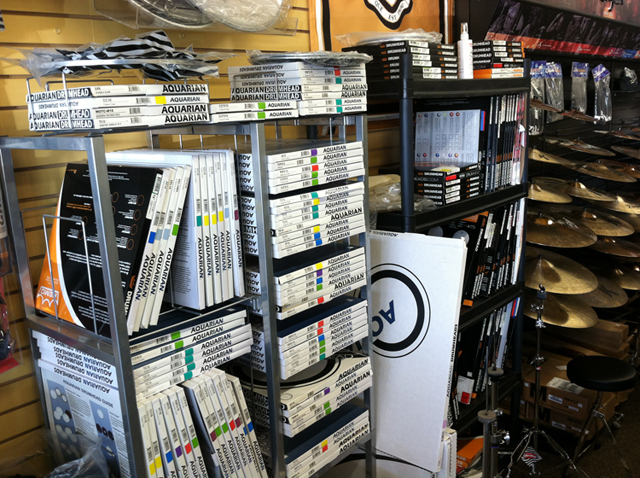 Staffed by seasoned professionals (who are musicians themselves), The Symphony Music Shop has a well-deserved reputation for expert product knowledge and friendly, personable customer service. 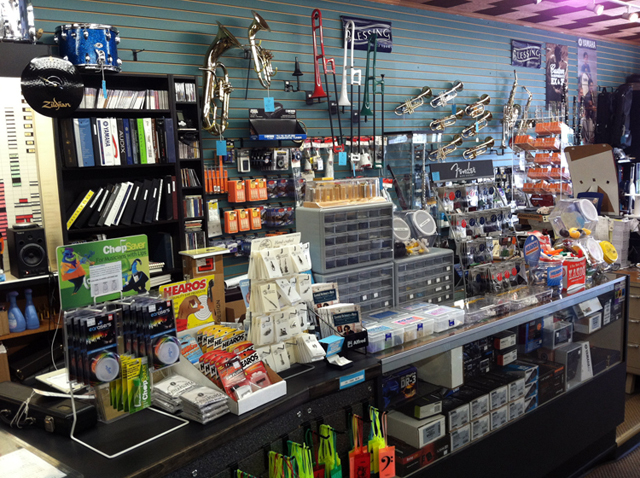 Musical beginners and professional musicians alike can depend on the staff of The Symphony Music Shop for reliable advice on the best choice of instrument or music product for each unique situation. 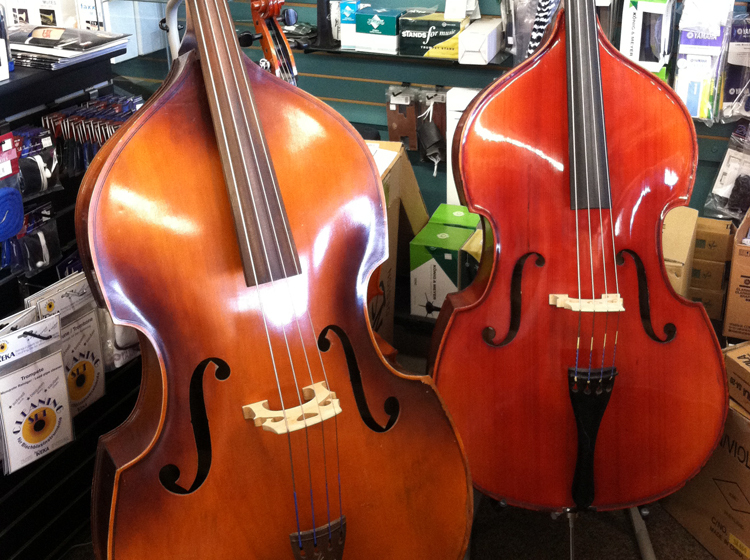 The Symphony Music Shop also boasts a roster of southern New England's top professionally trained music instructors. 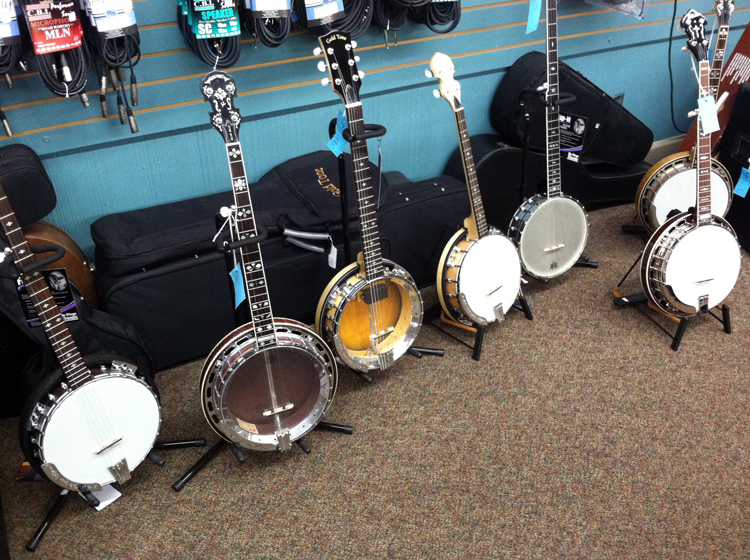 Music instruction is offered in: Violin, Viola, Flute, Clarinet, Saxophone, Trumpet, Drums, Percussion, Guitar, Bass Guitar, Piano, Banjo, and Voice. 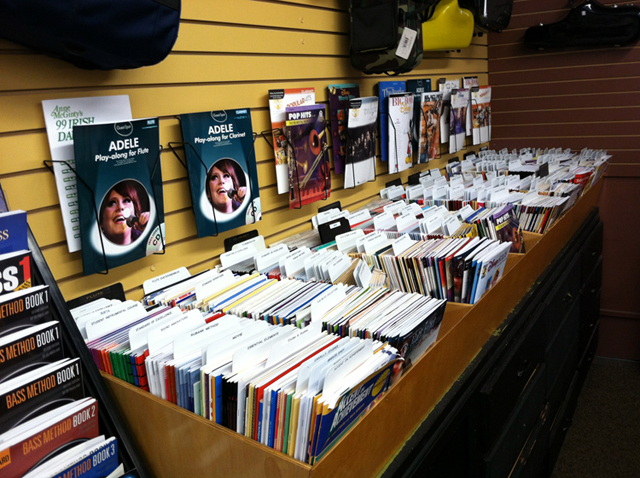 Since 1962, The Symphony Music Shop is proud to have trained thousands of musicians.